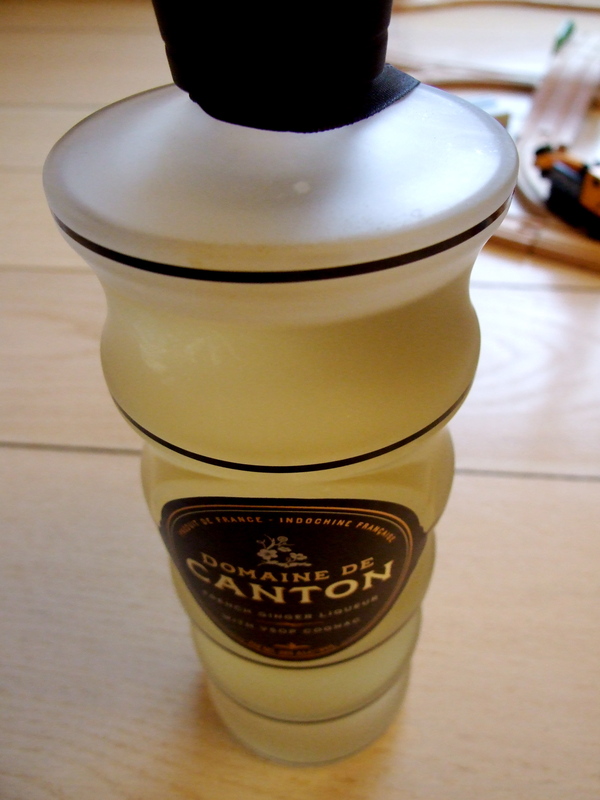 This is what I’ve been sipping on this month; Domaine de Canton. 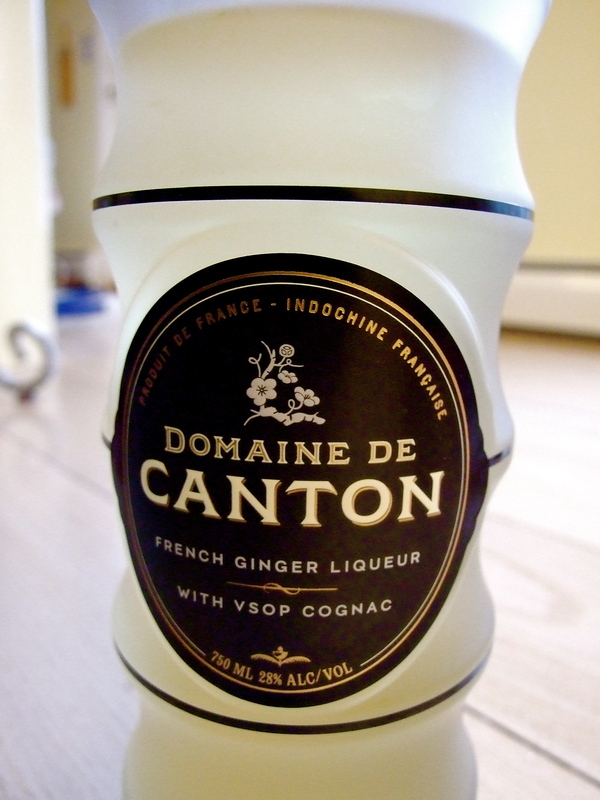 It’s a delicate blend of eaux-de-vie ( fermented & double distilled fruit brandy), baby ginger and VSOP Cognac. Each bottle is made in Jarnac, France by hand. The flavour is so light and refreshing, with sweet ginger flavours, definitely not overpowering or burn-ie. I’ve mostly been mixing the pale gold liquid simply over ice & with a few splashes of limonata, delicious. Cobra Commander has been mixing it in more complex cocktails, also very scrummy. The bottle is pretty funky and architectural, frosted clear glass edged in black.